With an incredible wealth of detail, DeLorme’s Atlas & Gazetteer® is the perfect companion for exploring the Arkansas outdoors. 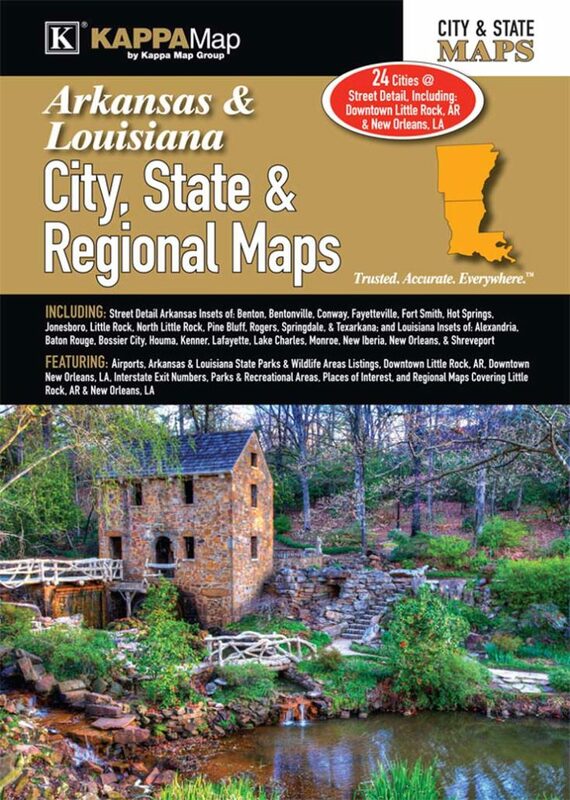 Extensively indexed, full-color topographic maps provide information on everything from cities and towns to historic sites, scenic drives, trailheads, boat ramps and even prime fishing spots. 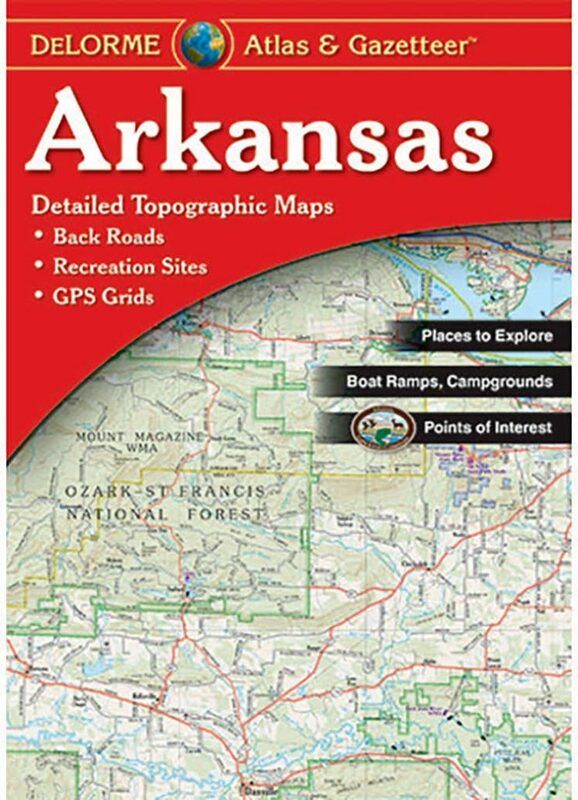 With a total of 45 map pages, the Atlas & Gazetteer® is your most comprehensive navigational guide to the Arkansas backcountry.